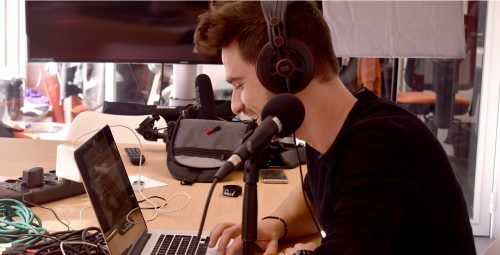 Broadcasting your radio show live on Facebook is already possible, but this week we’re showing you how to broadcast your live shows on YouTube! 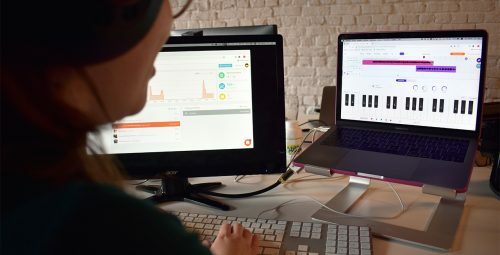 Soundtrap is an online recording platform. 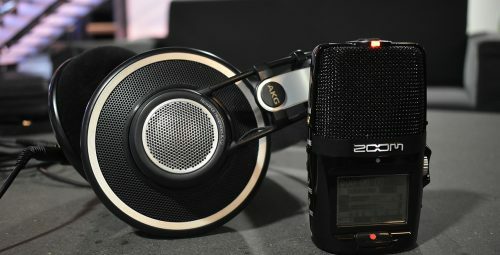 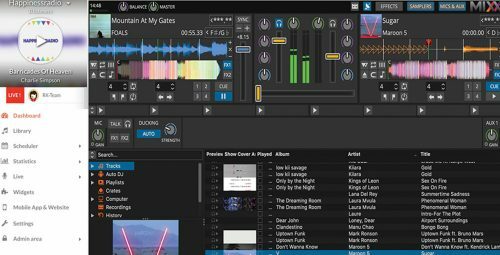 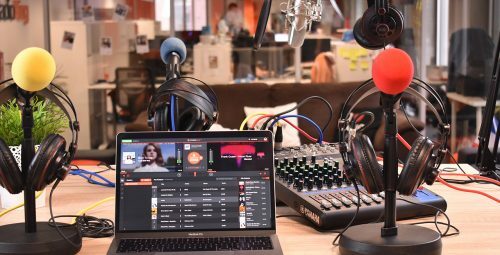 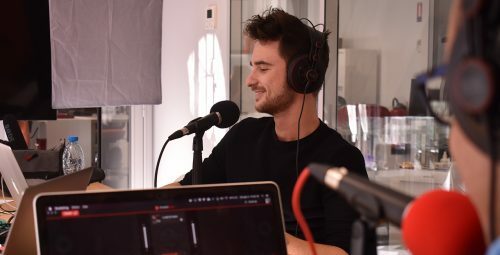 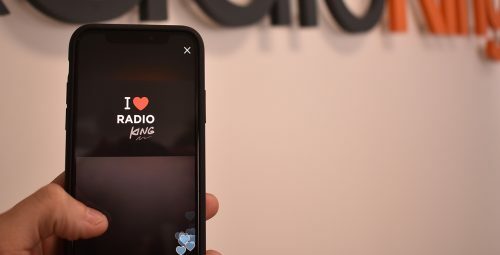 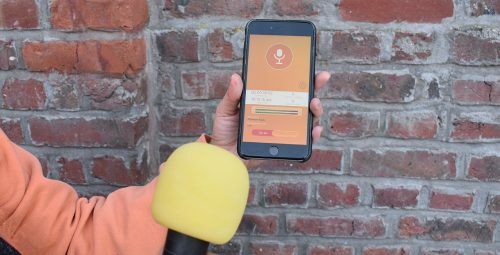 Initially intended for music creators, the tool is so intuitive and practical that it could also become a major ally in the creation and recording of a radio show. 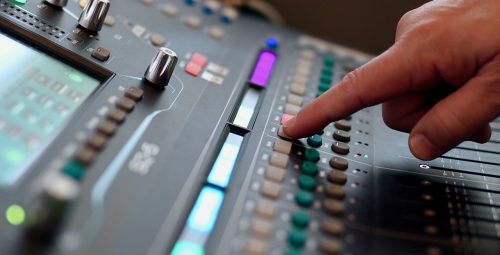 A Broadcast Master (also known as “broadcast-ready”) can be very useful to fill in a few hours missing from your schedule. 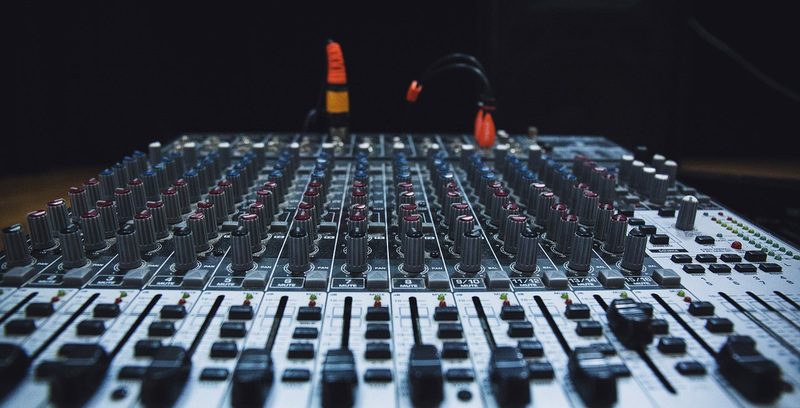 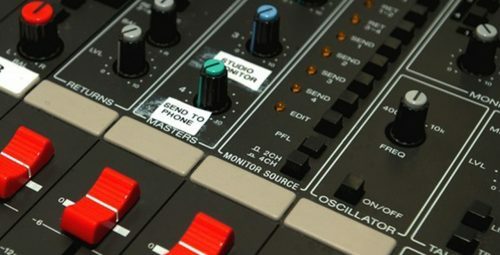 As a Radio Host, choosing a mixer can seem extremely complicated. 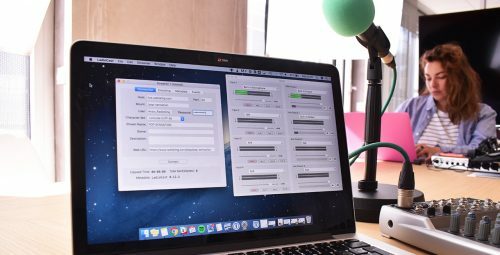 To broadcast your radio on the internet, a simple computer and microphone are enough.